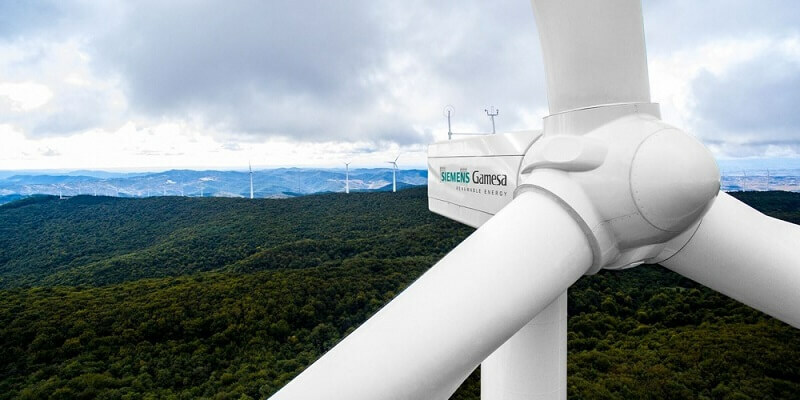 RUSELPROM (RAWI member), the Russian electrotechnical concern, will produce and supply generators for onshore wind turbines under order of Siemens Gamesa Renewable Energy (SGRE) (RAWI member), the world leader in onshore and offshore wind energy. RUSELPROM won this order at a tender opened by SGRE. As requested by Russian legislation at renewable energy, a certain level of localization for the wind turbines production should be provided by the foreign companies in Russia. The level should be at least 65% by 2019. The RUSELPROM Concern has experience in the development and production of generators with a capacity of up to 40 MW, digital excitation systems and corresponding smooth-start systems, which allows fulfilling customer requirements at a high quality level. The Concern is pleased to cooperate with Siemens Gamesa Renewable Energy and the opportunity to contribute to the development of the Russian renewable energy market. ⟵Первое в России производство лопастей для ветрогенераторов.